Discover the most efficient way to tackle Table problems in the Integrated Reasoning section of the GMAT. Learn how you could make answering interest rate questions a lot less irritating. Understand what standard deviation is and how it is calculated. Learn some basic descriptive statistics formulas. Find out why “guessing” is really a better and faster approach to the right answer than the textbook math. Don't miss Stacey's key takeaways to become a great guesser on the GMAT. Deep dive into a few more process layers that are specific to DS. Familiarize yourself with these terms and Statistics questions will become much easier. Don't miss Stacey's key takeaways for max/min problems. 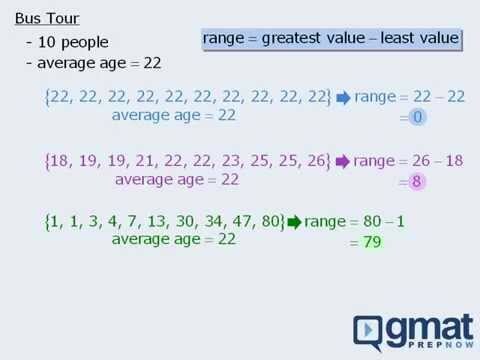 Get comfortable handling the weird max/min problem variations on the GMAT.